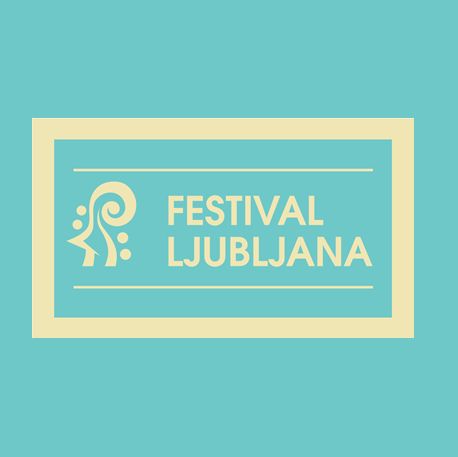 The Slovene Philharmonic String Chamber Orchestra is this year celebrating 25 years of activity with a cycle of concerts to mark this important jubilee. With programmes devised by the ensemble’s long-serving artistic director Klemen Hvala, these concerts will also feature a variety of guest performers. The concluding concert of the cycle of concert evenings co-produced by the Slovene Philharmonic String Chamber Orchestra is based around works by some of the giants of Russian music: Tchaikovsky’s Serenade for strings, Prokofiev’s Andante for strings, Shostakovich’s Piano Concerto No 1 (also known as the Concerto in C minor for piano, trumpet and strings) and Russian Photographs for string orchestra by Russia’s foremost living composer Rodion Shchedrin (b. 1932). The soloists will be Franc Kosem (trumpet) and Lukas Geniušas (piano). Franc Kosem, who has premiered more than 30 works by Slovene composers to date, has appeared at numerous important festivals and in concert halls in Slovenia and abroad. In 2012 he became the youngest winner of a Prešeren Fund Prize. Lukas Geniušas was born in Moscow in 1990 and has been playing the piano since he was five years old. Born into a musical family, he benefited from the mentorship of his grandmother Vera Gornostayeva, a prominent teacher at the Moscow Conservatory, who significantly influenced his artistic development. He is an extremely inquisitive performer and enjoys working on new works by modern composers, as well as resurrecting rarely performed repertoire. The concert will be conducted by the Russian violinist, conductor and composer Dmitry Sitkovetsky.